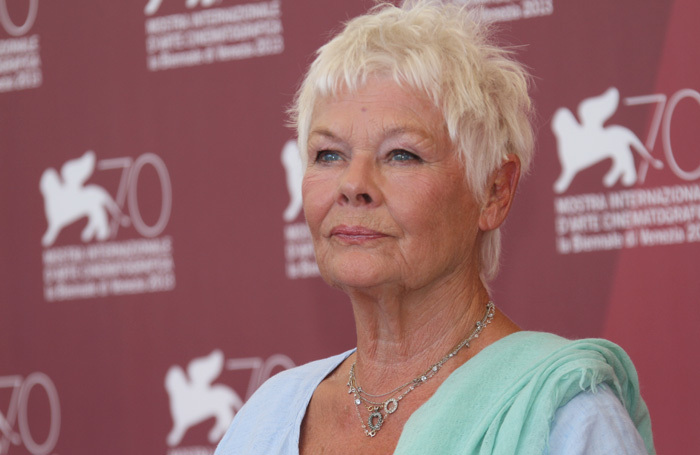 Judi Dench has become a patron of Omnibus Theatre in south London. She described small venues such as the Omnibus as “the lifeblood of our industry”. “Without them, many actors – myself included – would not have had the opportunity to hone our craft. I am delighted to be joining as a patron of Omnibus Theatre as it begins its next exciting chapter,” she said. The venue is celebrating its fifth birthday on November 10. Dench joins other patrons including Old Vic artistic director Matthew Warchus and director Richard Eyre. Omnibus artistic director Marie McCarthy said Dench’s support was “phenomenal news” for a venue that survives without core funding. The theatre’s celebrations on November 10 will also include In Conversation With Bill Nighy, when the actor will be talking to journalist Miranda Sawyer.